Welcome to A Well-Seasoned Kitchen, where bringing people together to share delicious, uncomplicated and beautiful food is a way of life. 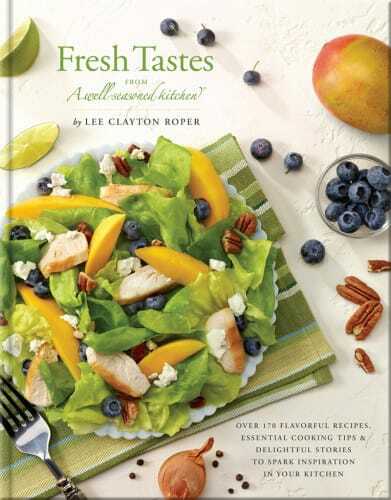 Here you can learn more about Lee Clayton Roper – her recipes, kitchen tips and entertaining ideas. 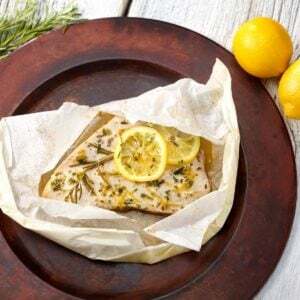 Roper’s follow-up to A Well-Seasoned Kitchen® expands on the approachable favorites that made her first effort such a hit, this time with a “fresh” take on classics that lend themselves to parties and get-togethers. This is a solid effort with practical dishes readers will likely find themselves returning to. 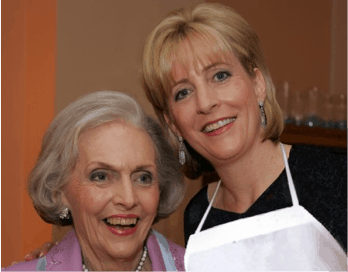 Lee was inspired by her mother Sally’s love of cooking and entertaining to gather friends and family together over great meals and conversation. In fact, Lee held her first dinner party at the age of 16. 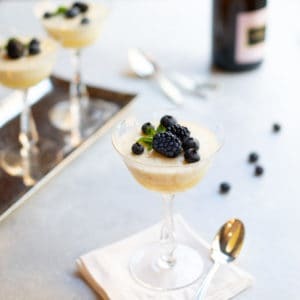 Throughout the years, Lee has provided recipes, menu advice and cooking tips to friends seeking uncomplicated and delicious ideas for home entertaining. Fun and delicious recipes in your inbox every other week! 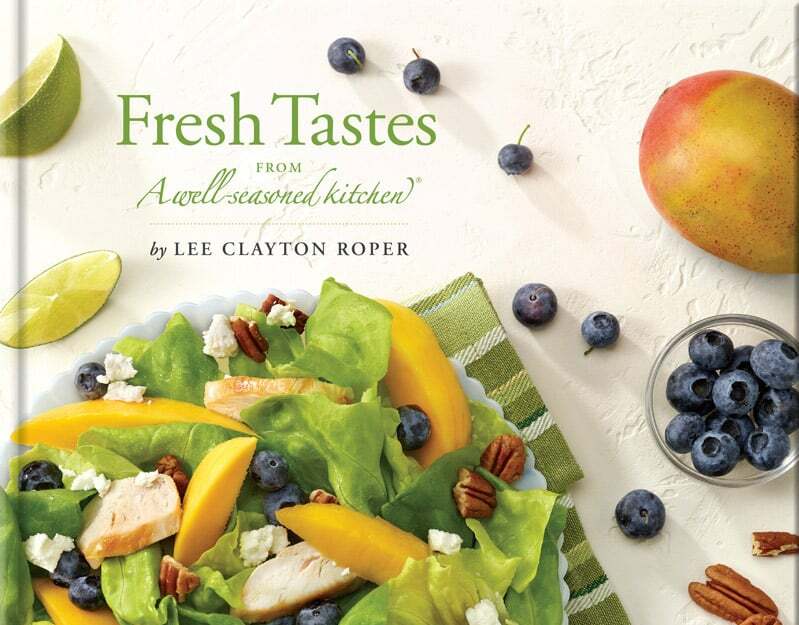 Discover Lee’s two award-winning cookbooks. With over 350 recipes between the two books, delicious and uncomplicated meals await you. Find success in the kitchen by attending one of Lee’s cooking classes. She applies her unique teaching approach to in home classes and cooking schools. Book Lee for your next event. 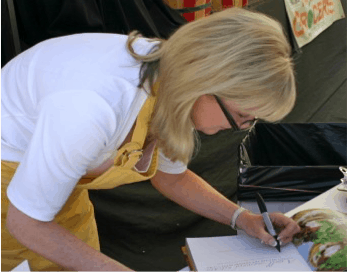 Lee is a polished speaker on topics including her cookbook, transitioning careers and more.